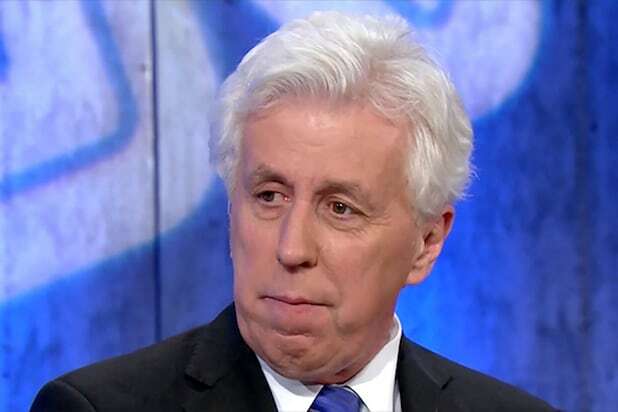 Until his firing for tweeting “Sieg Heil!” at a liberal activist, Jeffrey Lord made a career of heatedly defending President Trump on CNN — and was chauffeured three hours each way to do it. As the New York Times noted in April, Lord lived in Harrisburg, Pennsylvania, taking care of his elderly mother. So no matter what you think of his politics, you have to concede that there’s at least one good thing about him. Before firing him, CNN tried really, really hard to make it work between the network and Lord, whose willingness to argue for Trump made him something of a hot commodity. The network sends a black town car four days a week to ferry him to Manhattan from Harrisburg and back, a three-hour drive each way. … The only CNN show he prefers not to do is Don Lemon’s, because it gets him back to his mother, who is now 97, too late. “I don’t get home until 1 in the morning; that gets a little difficult for Mom,” he told me. In the weeks leading up to his firing, Lord wasn’t always on four days a week. But Harrisburg and New York haven’t gotten any closer. In October, Vanity Fair reported that Lord shared a “first-floor apartment …with his mother in a nondescript suburban duplex. For 12 years, he has taken care of her as she slipped into dementia.” When he went out with the Vanity Fair writer to shop for groceries, he needed to hire a nurse to look after his mother. “I can’t leave her alone,” he said. 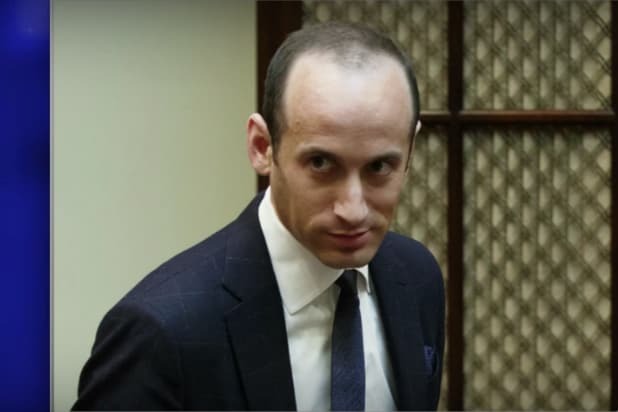 So there is one silver lining to his CNN exit. At least he’ll be able to spend more time with the person who needs him most.